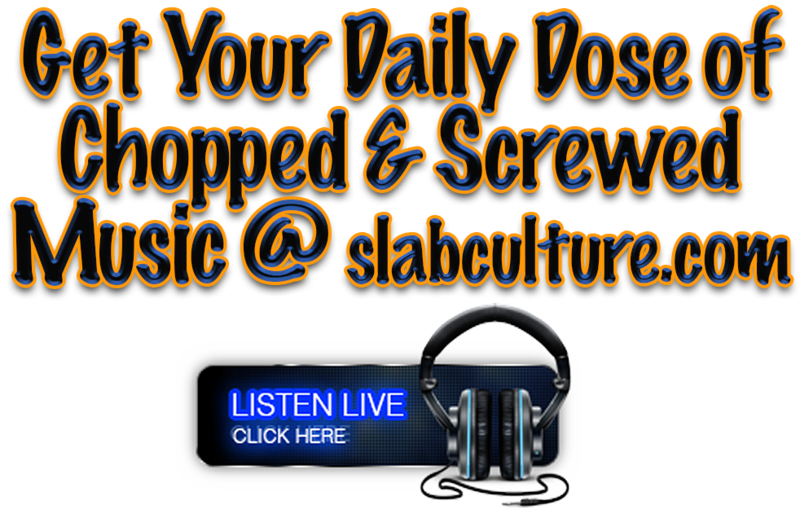 Discover the latest slab culture apparel and trends in menswear and womenswear at slabculture.com. 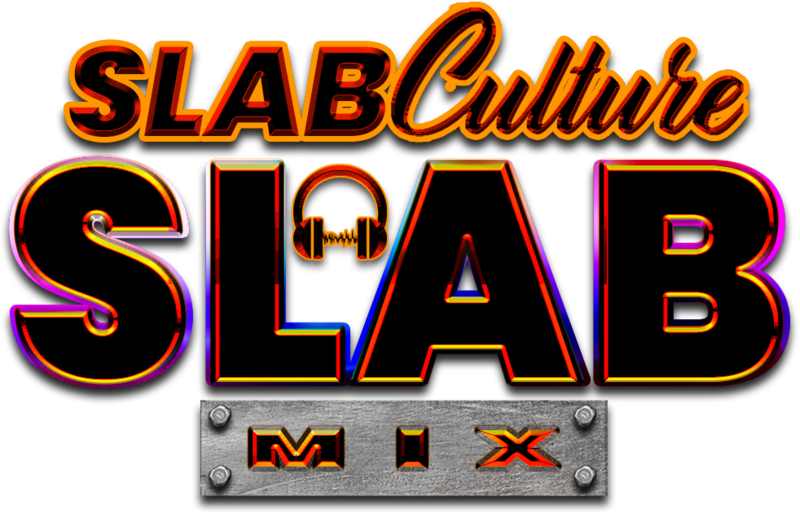 Shop the official slab culture collection of slab culture t-shirts, snapback ball caps, novelty items, and more. 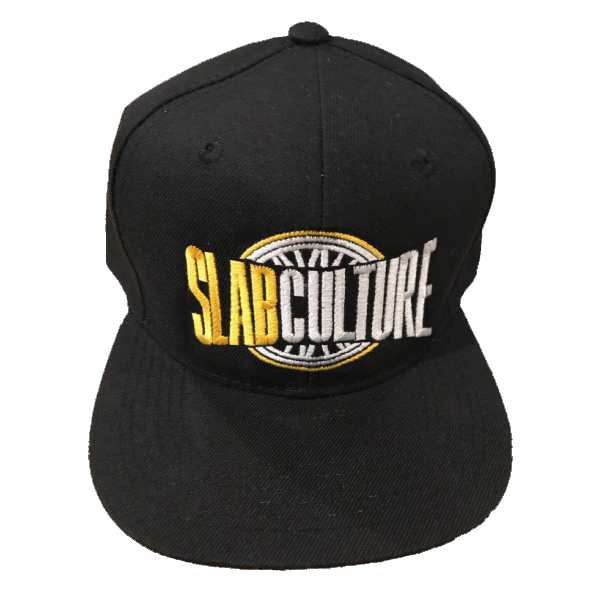 Slabculture.com is the official source for authentic slab culture apparel and accessories. Take as long as you like browsing our website. 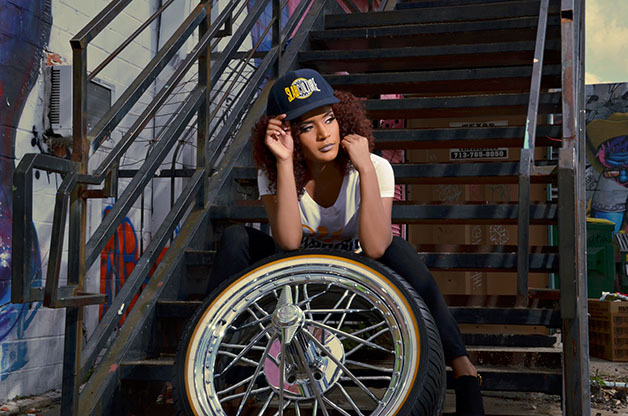 If you have questions, feel free to contact us or you can call us at (323) 834-9244. 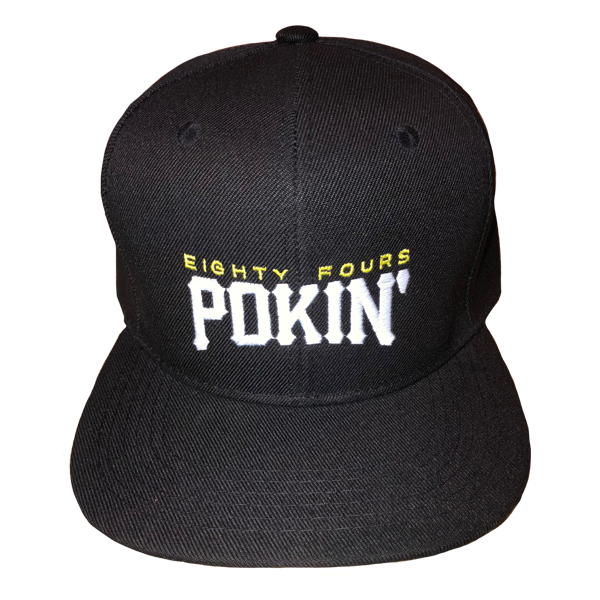 Our 3D embroidered custom snapback hats and baseball caps are made with the highest quality threads and stitching. 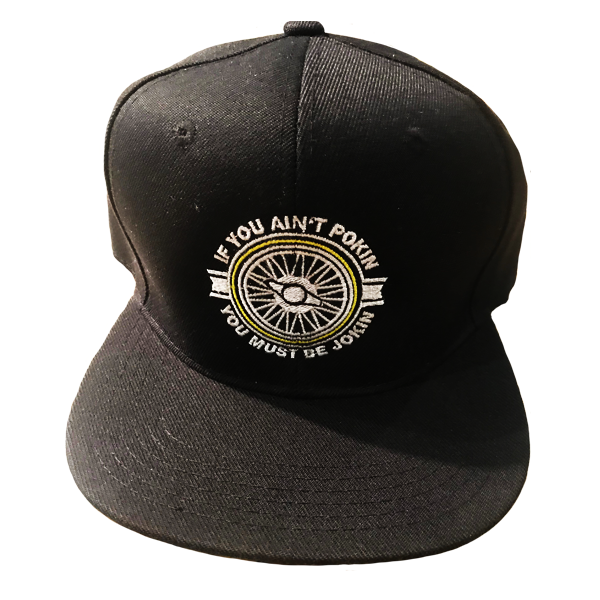 Shop slabculture.com luxury baseball caps and custom snapback cap designs for men and women. 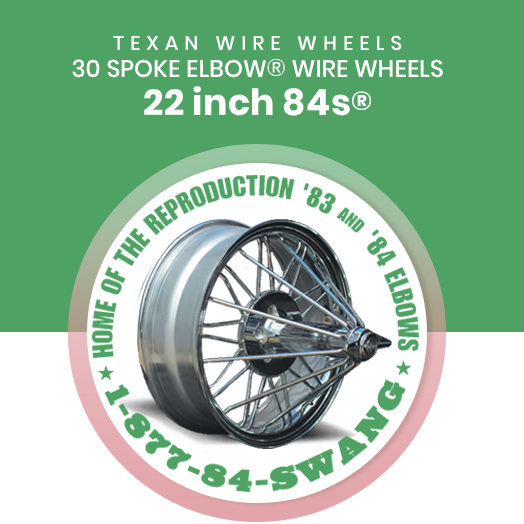 Slab Culture is a Texan Wire Wheels brand. 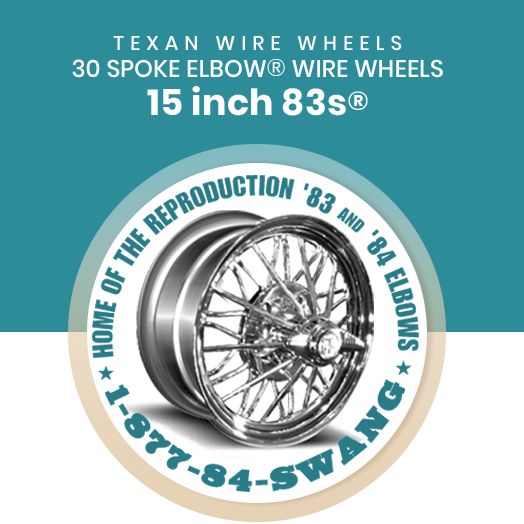 Click the images and explore the Texan Wire Wheels’ authentic 30 Spoke Elbow® Wire Wheels, commonly known as “Swangas”. 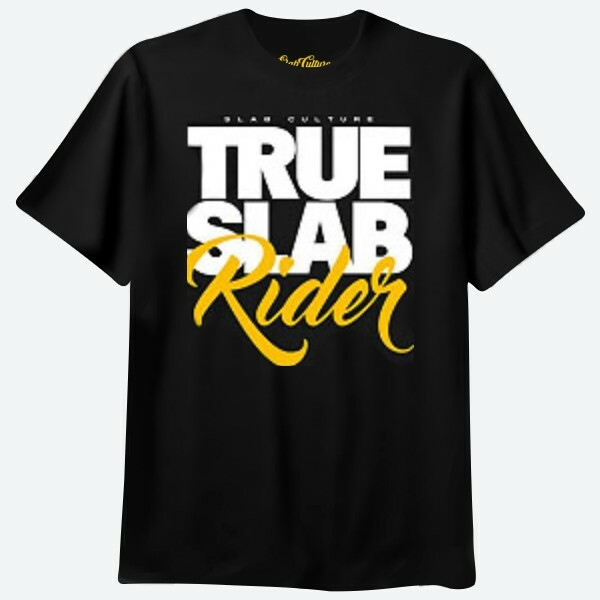 The Slab Culture t-shirts brand make high quality women’s t-shirts and best men’s big and tall t-shirts that are designed for a perfect and comfortable fit. Our t-shirts are a perfect addition to any wardrobe. 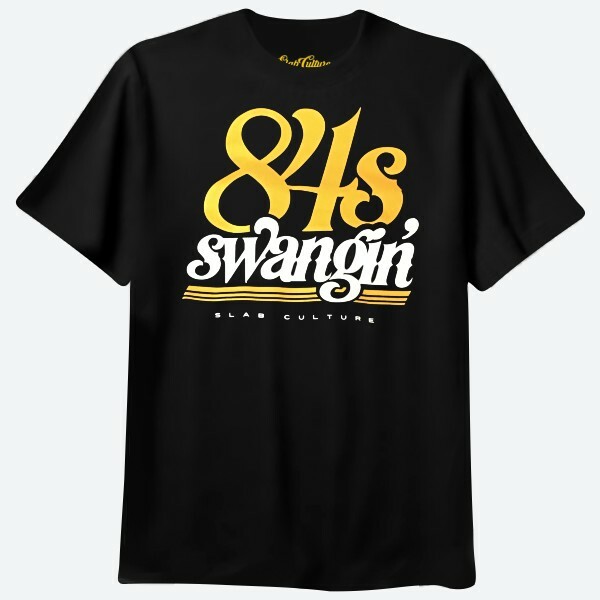 Shop the official slab culture store for authentic slab culture t-shirts for easy dressing every day. 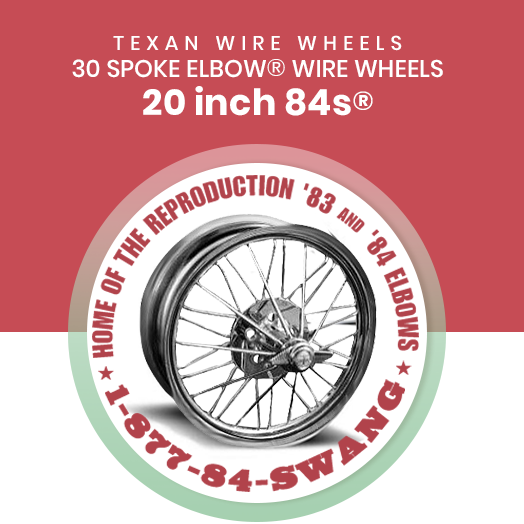 We have made the best quality t-shirts for men and high quality t-shirts for women for decades. 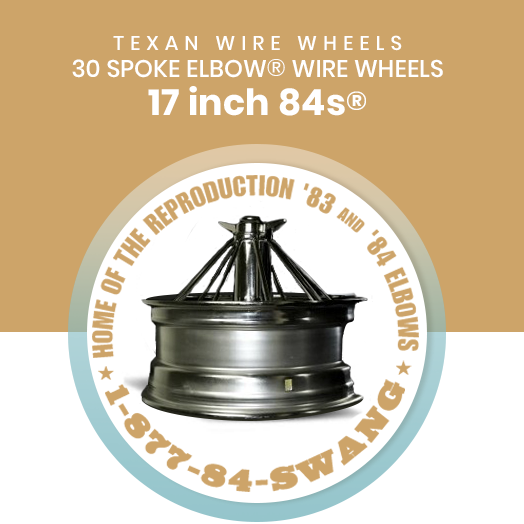 Refining them to be as soft, durable and comfortable as possible; a part of our heritage that makes us confident that Slab Culture T-Shirts are the best that you will ever wear.